display cases, shelves, or any work area that requires task lighting. 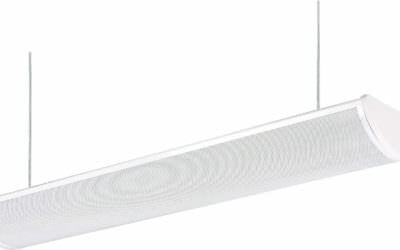 INSTALLATION REQUIRES KNOWLEDGE OF LIGHTING LUMINAIRE ELECTRICAL SYSTEMS – Contact qualified electrician prior to installation. CHECK FOR INCLOSED WIRING COMPONENTS PRIOR TO DRILLING: Luminaire wiring, ballasts, power supplies or other electrical parts may be damaged. 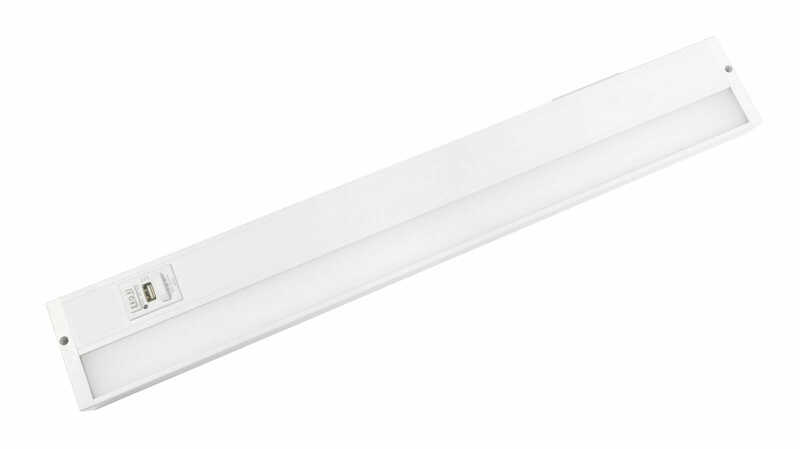 USE ONLY ON COMPATIBLE LUMINAIRES: Installation requires specific dimensions and construction features. PROTECT WIRING FROM ABRASION: Do not expose wiring to sharp objects or edges of sheet metal.